jenny & i had a good visit with family in northeast nebraska last weekend. we had dinner at the uptown brewery. this was one of the locations where they filmed the movie, nebraska. the uptown brewery is where stacy keach sings at a karaoke bar and also threatens will forte in the men’s room. 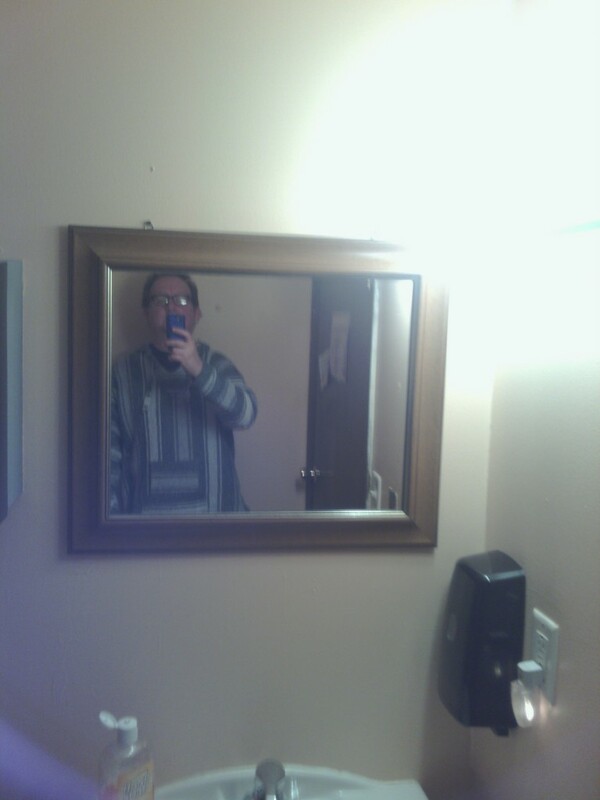 the pic above is from that men’s room. 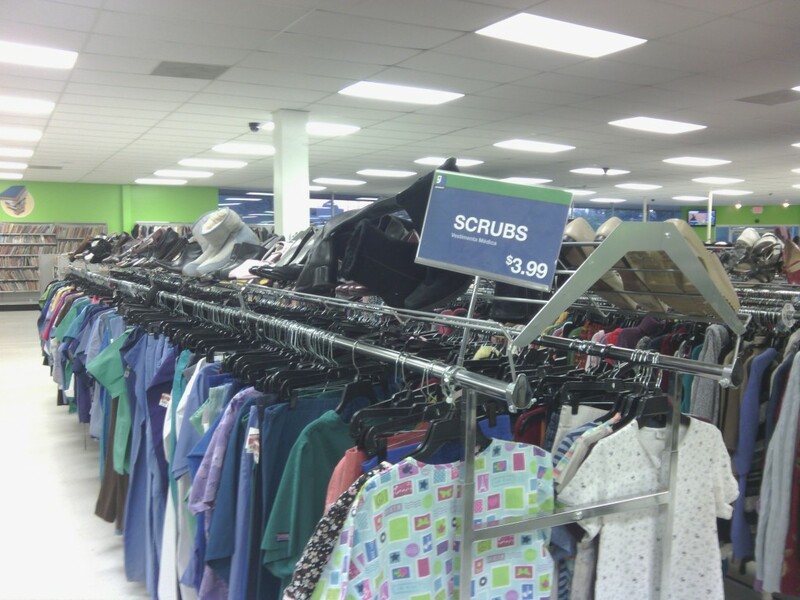 i went shopping for scrubs at the goodwill store last night (thanks for the tip angie). i had no idea that there’s a rack just for that particular item. i need scrubs for myself and two other artists working with me on beep goes the weasel. this project requires the use of hospital scrubs, robot masks, a drive in screen, and vegetables. we stayed at my sister’s house the night before easter. they have chickens. the chickens lay eggs. 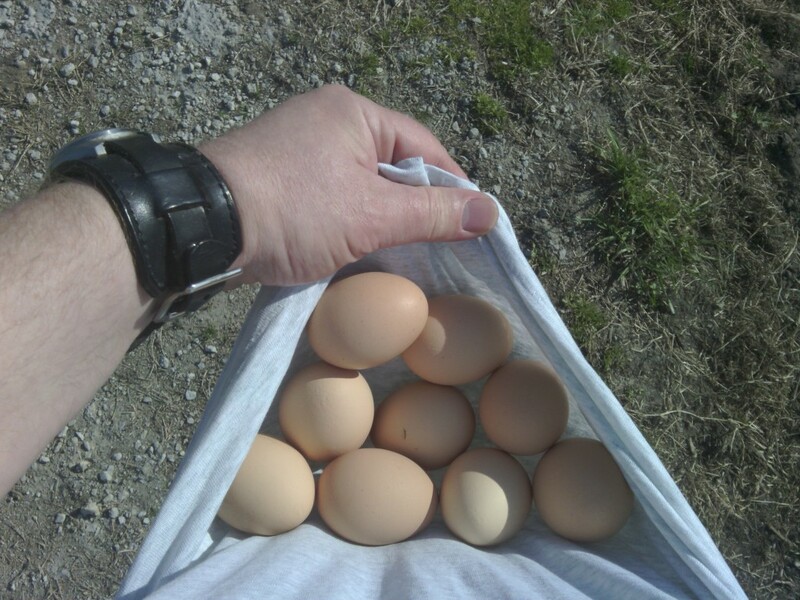 i got paid to gather eggs one summer back in the 80s. this time i did it for free. last saturday casey kasem was counting down the top 40 hits from april 11, 1987 on a nova scotia radio station. 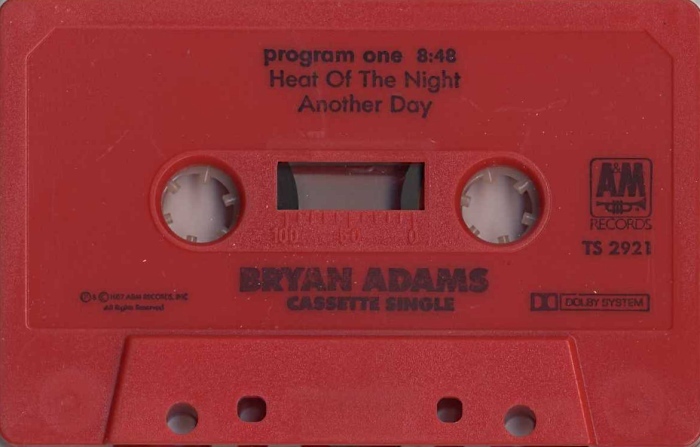 on that day bryan adams debuted at #32 with heat of the night. it was the first time a single was released on a cassette instead of vinyl. me: hey thanks for coming on the show! baby: no sweat. you can thank my folks, they brought me into this world. me: wow! that’s right! you’ve only been out for what, two weeks now? what’s that like? baby: you make it sound like i was in prison! baby: that’s ok, you just gotta realize, first impressions mean alot especially at my age. me: you are wise beyond your years. my drum shirt stopped working recently, and i’m not sure why. 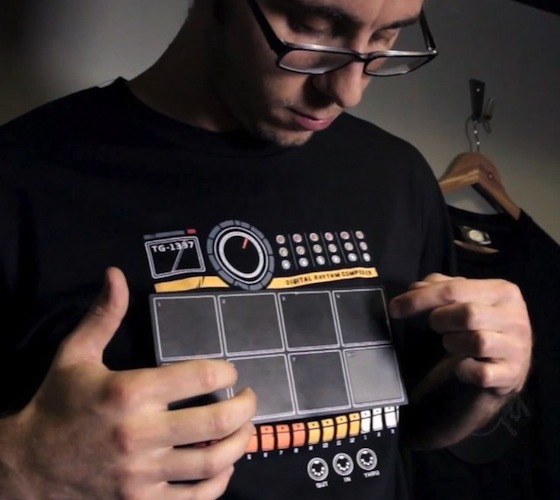 alot of people said “noooooo!” when i told them, so i ordered another one to keep the beat going. it should be here before the next first friday. mondo beep will be at the pop up art gallery for first fridays tonight. 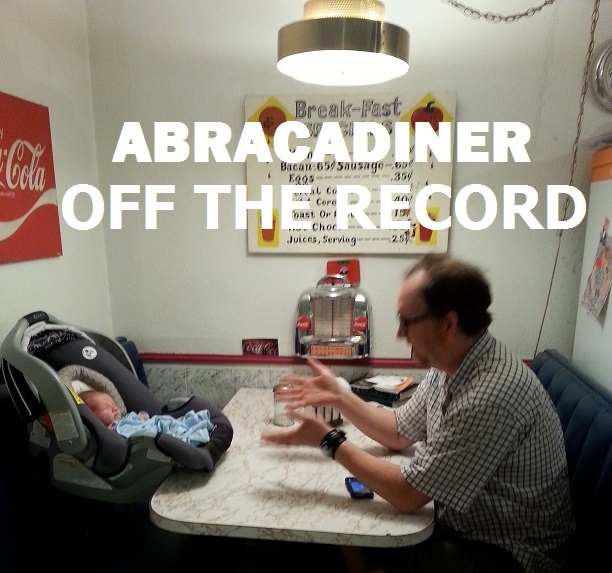 thanks to corin for the invitation, and to camilo for hosting. there will also be belly dancing, body piercing, and other shenanigans. 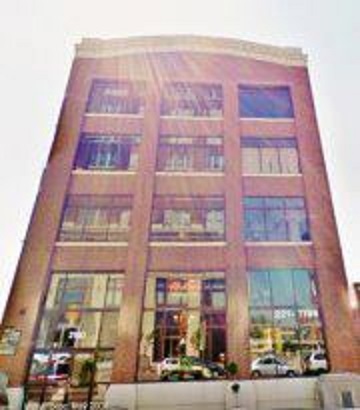 the pop up gallery is located at 2100 grand ave. (across the street from the western auto bldg.). the fun starts @ 6pm.